The Medical Billing and Coding Specialist program is designed to prepare the student for health insurance billing and medical coding in physicians’ offices and hospitals or with health insurance companies. Our students graduate prepared to occupy a variety of administrative positions in the growing healthcare industry. Our students learn about patient accounting, patient registration, filing medical claims to Medicare, Medicaid, TRICARE, Worker’s Compensation and Private Health Plans, diagnosis and procedure coding of clinical records. 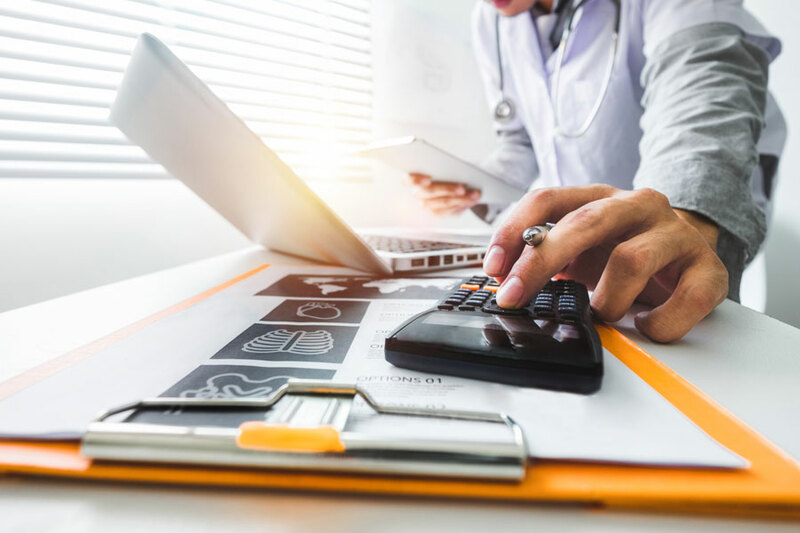 The Medical Billing and Coding Specialist program educates students in communication skills, HIPAA regulations, Compliance and Fraud and Abuse, scheduling, posting transactions, abstracting information from all manner of documents to facilitate billing for services rendered. A Medical Billing and Coding Specialist may be employed as a biller, coder, consultant or auditor.